The first live album by the celestial Icelandic quartet is pretty much what you’d expect: gorgeous post-rock ballads slowly unspooling in front of a totally mesmerized and attentive audience. 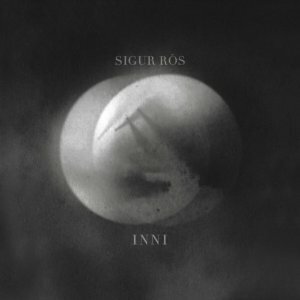 The two-disc set is heavy on cuts from Sigur Rós’ last album, 2008’s underwhelming Með suð í eyrum við spilum endalaust, butthe concert settingmanages to pull a little more life from the songs. Best are earlier tracks, like the still mind-blowing “Svefn-g-englar,” the 10-minute opus that opens Inni and the centerpiece of their decade-old breakthrough (and best) album Ágætis byrjun. “Ný Batterí” and “Festival” are also highlights, methodically building to monumental crescendos onstage. You’re better off with the studio records, but this should help get you through a long winter.